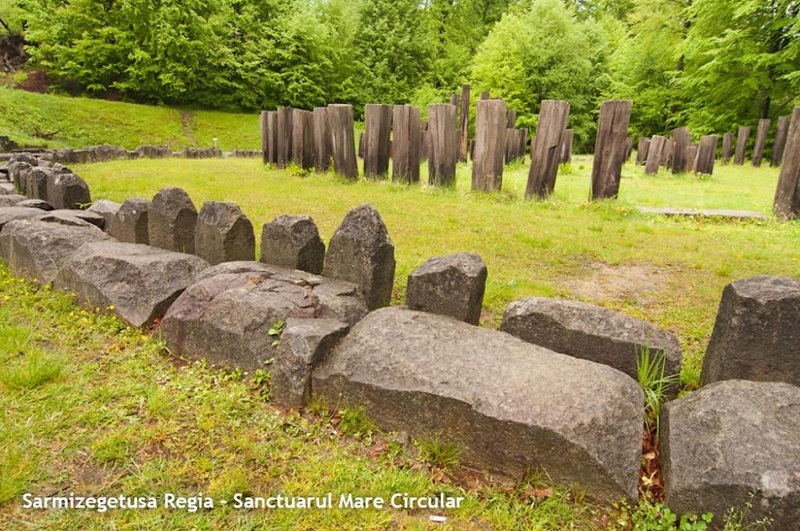 One of the oldest and best preserved citadels in Romania, which reveals how advanced the people were for such ancient times. 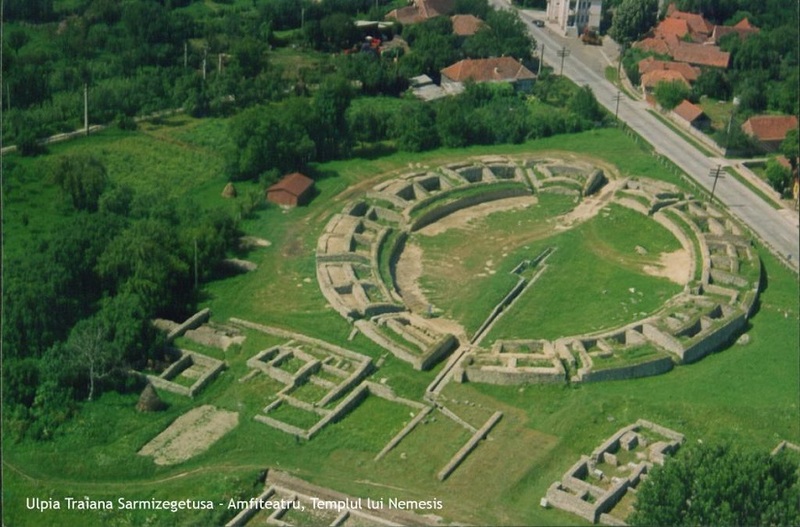 Sarmizegetusa was the capital of pre-Roman Dacia and was supposedly built around the centuries 3-2 B.C.The citadel was part of the Dacian defense system meant to keep hostilities at bay. In fact there were a number of such fortresses that, by their location in remote areas, protected the mountains from unwanted attacks – especially from the Romans. To this day, the access routes are very arduous, as the settlement is unreachable by vehicle. The citadel shows the extent of development that the Dacian people had reached. It had paved roads, aqueducts, iron and glass processing workshops and a good economic and military organization. Also, the variety of ceramic and iron objects that was discovered here has confounded historians. The first Dacian capital was at Costeşti Citadel, located in the vicinity of Sarmizegetusa. It was moved to the latter for religious reasons: it lay on a mountain that the Dacians considered sacred, “Kogaionon”. During the Roman occupation, the capital, Colonia Ulpia Traiana Augusta Dacica Sarmizegetusa, was thought as a continuation of the old capital. 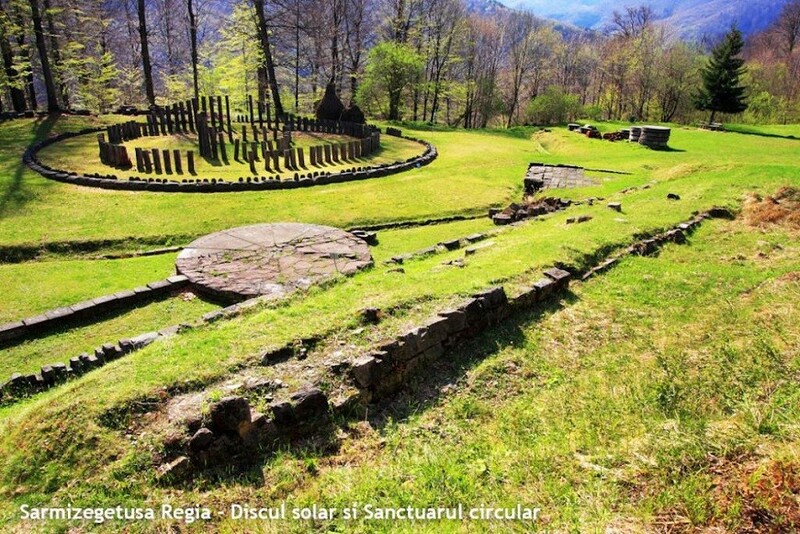 For this reason, it was located at a distance of only 40 kilometers from Sarmizegetusa Regia, and bore the same name. Sarmizegetusa is situated in Hunedoara County, 8 kilometers away from “The Iron Gates of Transylvania”, another cluster of fortifications. It spanned a surface of 33 acres and was divided in two parts: a residential area and a sacred area. The architecture blends religious and military features, showing the strong bond between these two aspects for the Dacian people. The sacred area contained a number of sanctuaries and a sacrificial altar, while the rest of the constructions were fortified buildings. Outside the city limits, there used to be monuments, houses and tombs that were built during the Roman occupation. The citadel is supposed to have been inhabited only until the 5th century. After the Antiquity, it would lose its original name for various Slavic toponyms, like Teregova, Voislova, Bucova, Grădişte, and would only recover its initial appellation in modern times. In 1315, it is mentioned under the name of Britonia. It continues to appear in historic documents over the next centuries, as more and more people become interested in it. But systematic excavations begin only in the 19th century, initiated by two Hungarian archeologists from the city of Deva. 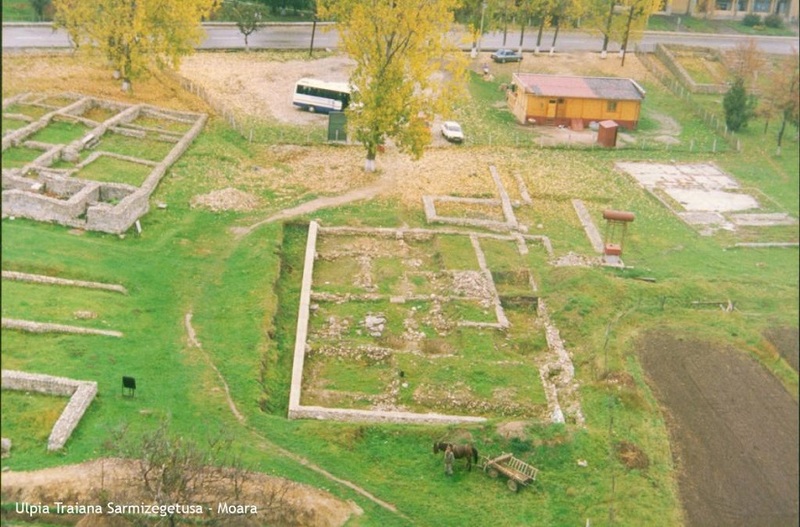 The excavations are continued in the 20th century by C. Daicoviciu and O. Floca from Cluj-Napoca.